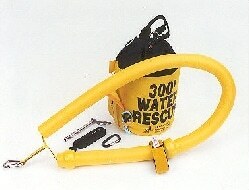 The 300′ Ice Rescue Reel for short distance tethering. 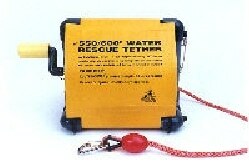 Deploys vast amounts of tangle free line quickly, all without hand tending of reel. 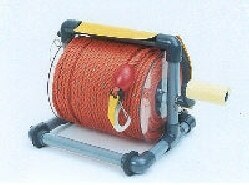 Constructed of a tough ABS pipe frame with polycarbonate cheeks, rescue-ready with 300 feet of 3/8″ (9 mm) diameter, 3170 lb strength 3-strand rope. 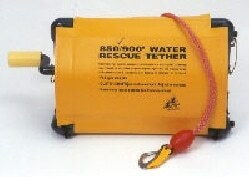 Orange colored buoyant tether includes safety hook with buoyant hook-float. 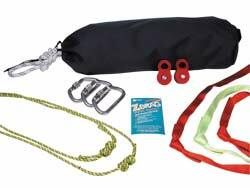 The “B” series of Ice Rescue Reels features our Braided 3/8″ (9 mm) Ice Rescue Rope. This non-rotational line is needed for tethering of our Ice Rescue Safety Shuttle. 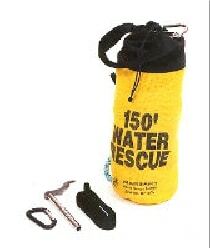 Contains 300′ of Braided 3/8″ diameter ice Rescue Rope of 3,500 strength. 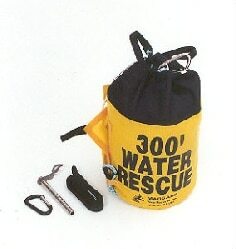 Unique Rescue Reel features include removable handles, “Spin-stop-pins” that prevents rotational movement while in storage. 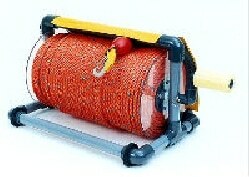 The Rescue Reels provide portable, compact, tangle-free rope containment & deployment. Overspin protection safely eliminates the need for hand tending. 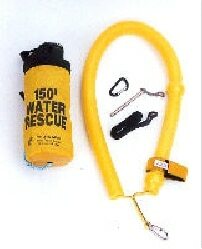 This rescue-ready Ice Rescue Reel features 9mm hollow braid rope with safety hook. 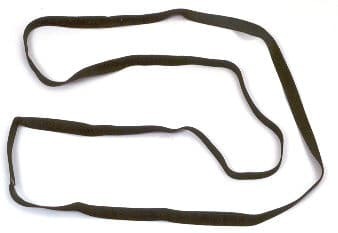 Coreless rope remains light in weight atop water covered ice. 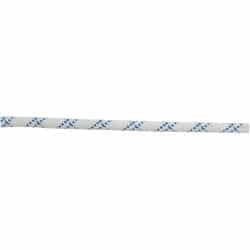 Contains approximately 550′ of braided 3/8″ diameter Ice Rescue Rope of 3,500lb strength. 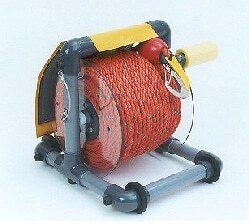 The 900′ Ice Rescue Reel for long distance tethering. 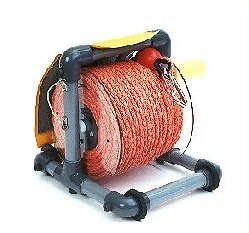 Deploys vast amounts of tangle free line quickly, all without hand tending of reel. 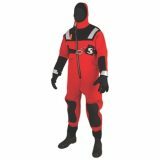 Constructed of a tough ABS pipe frame with polycarbonate cheeks, rescue-ready with 900 feet of 3/8″ (9 mm) diameter, 3170 lb strength 3-strand rope. 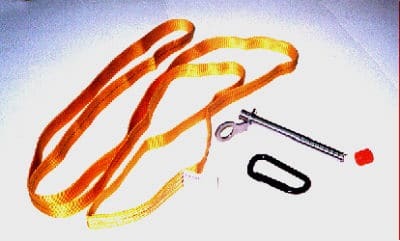 Orange colored buoyant tether includes safety hook with buoyant hook-float. Instructions for use included. 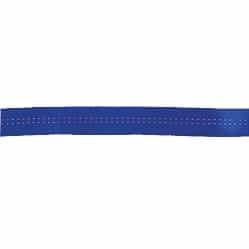 Contains approximately 850′ of Braided 3/8″ (9 mm) diameter Ice Rescue Rope of 3,500 lb. strength. High performance with a minimum breaking strength of over 9,557 lbs. 48-carrier sheath construction gives this rope superb durability, low elongation and suppleness. Certified to NFPA 1983, 2001. 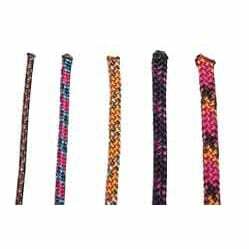 Rope sold by the foot. Strong and tough. Convenient anchor points for all rescue systems. Assorted colors. 4,000 lb. tensile strength.